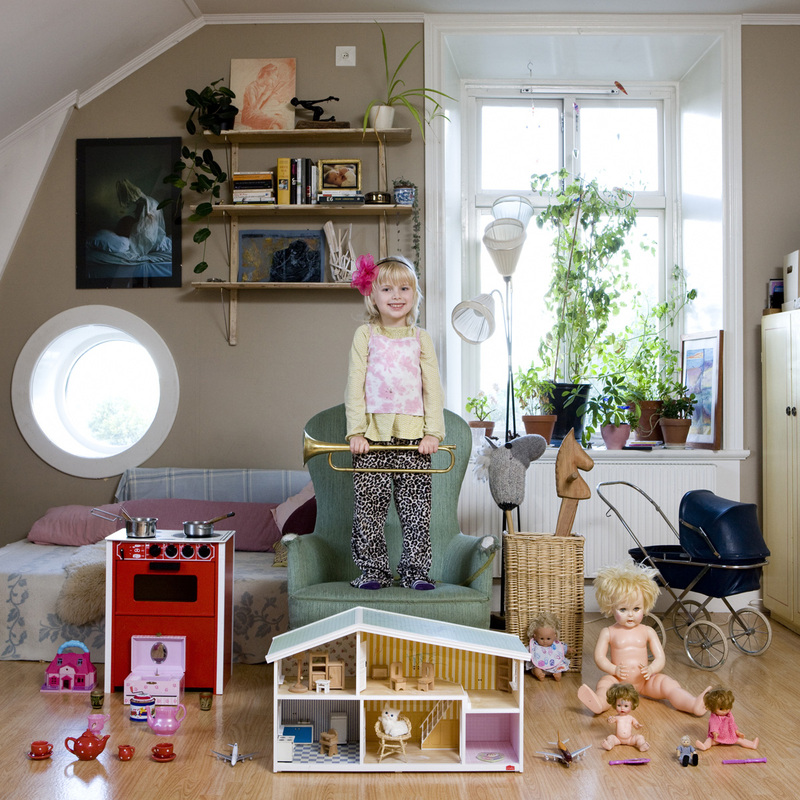 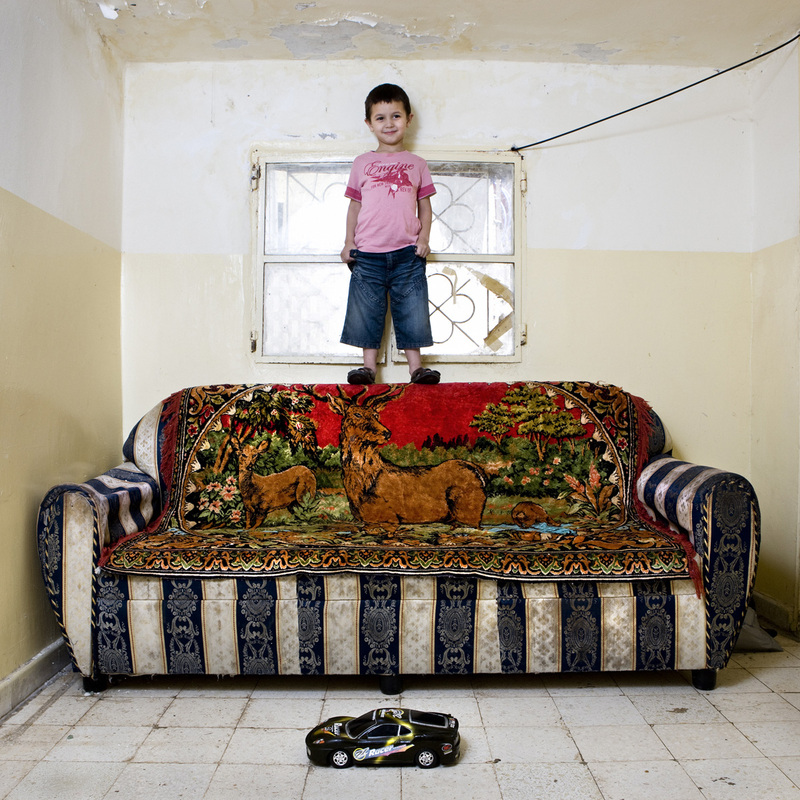 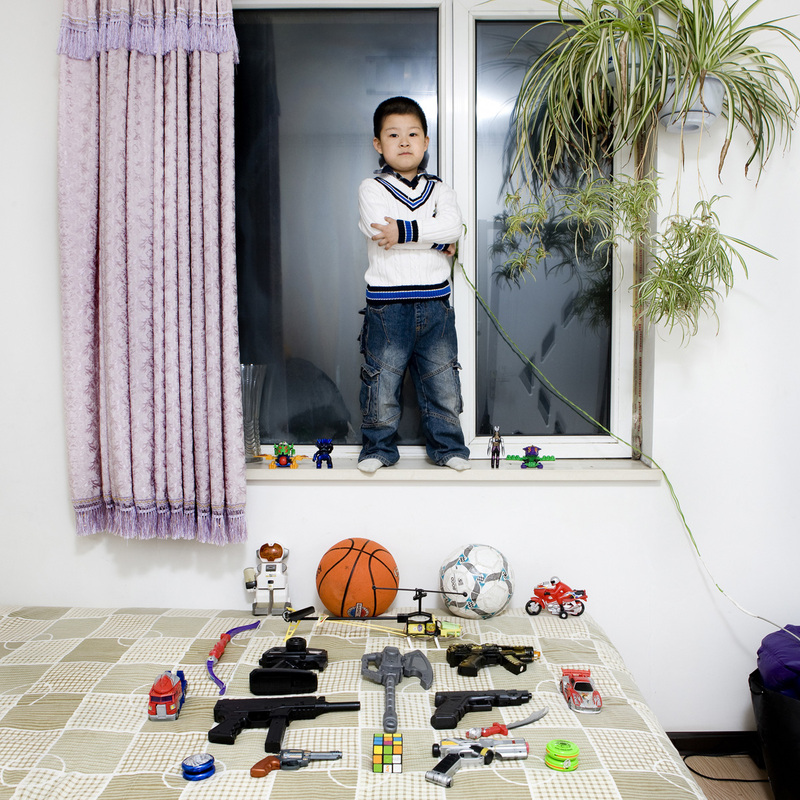 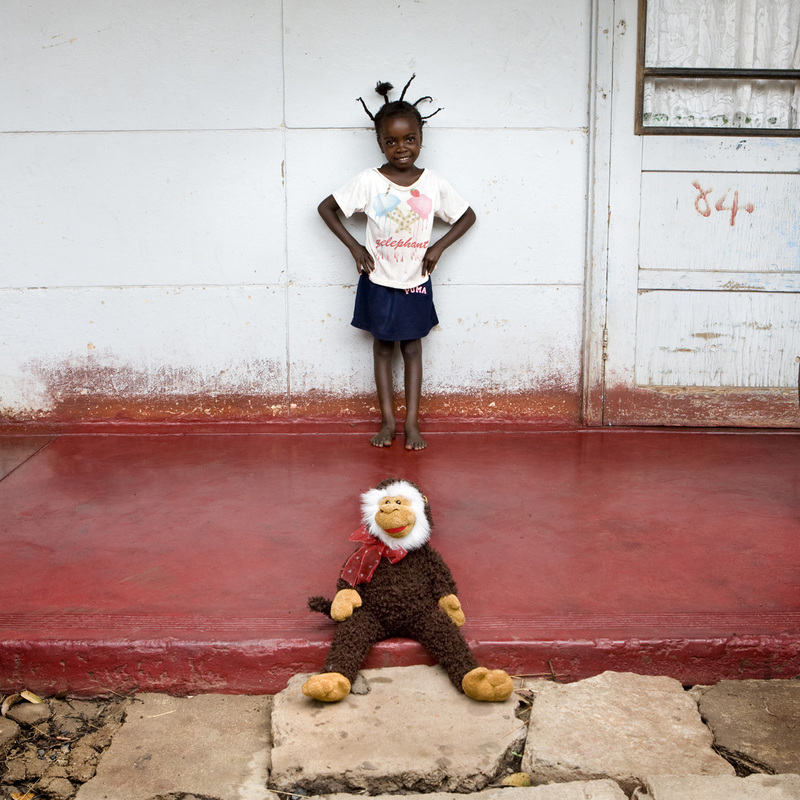 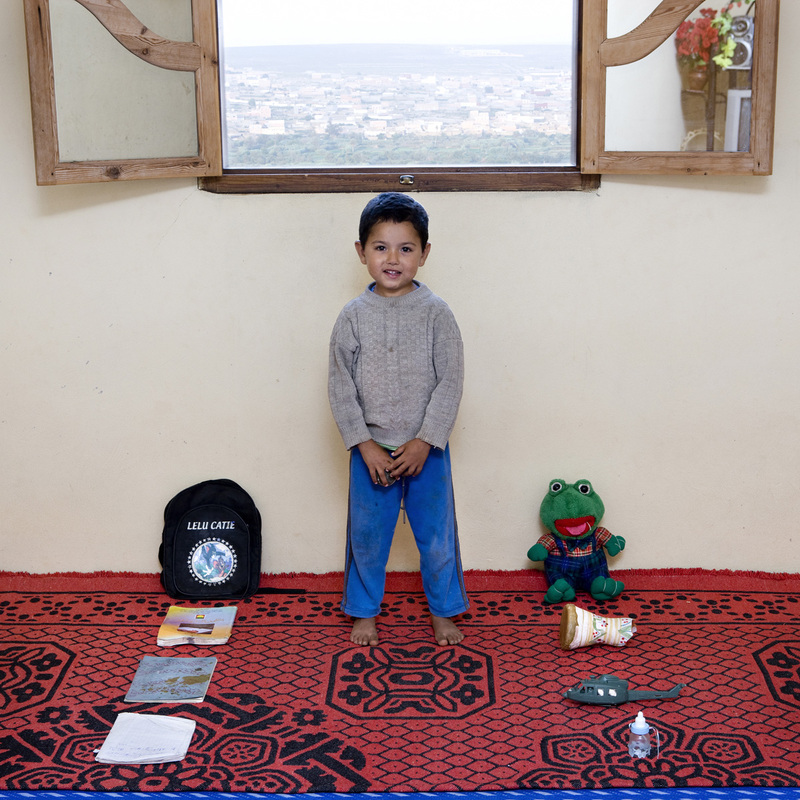 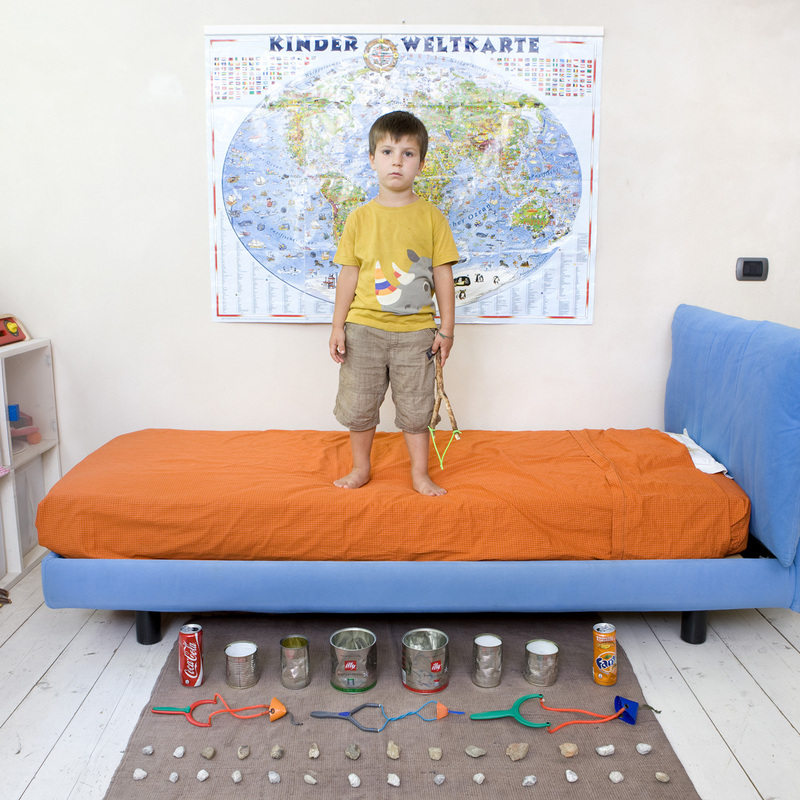 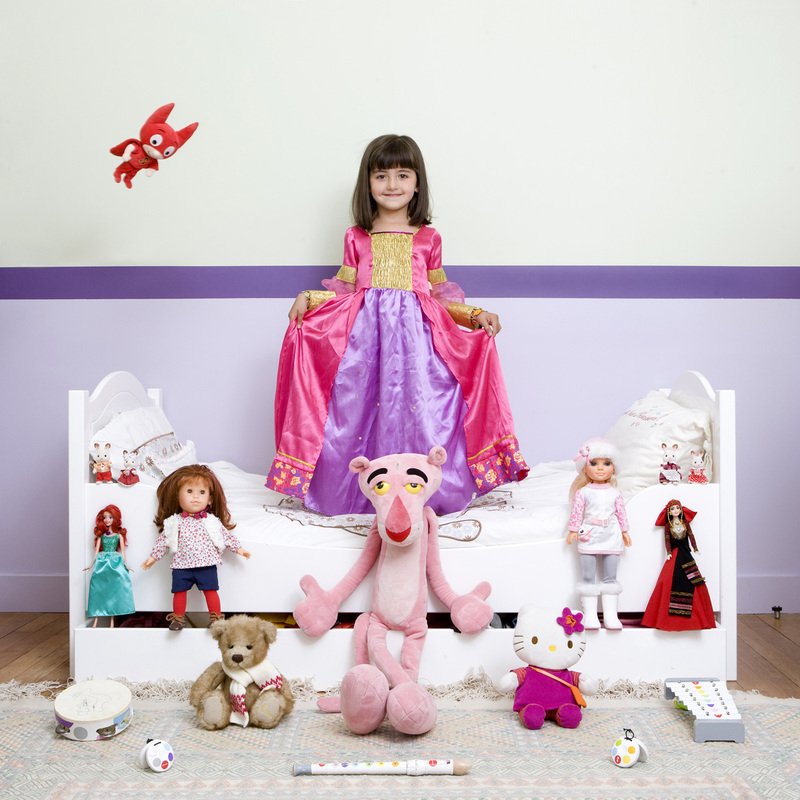 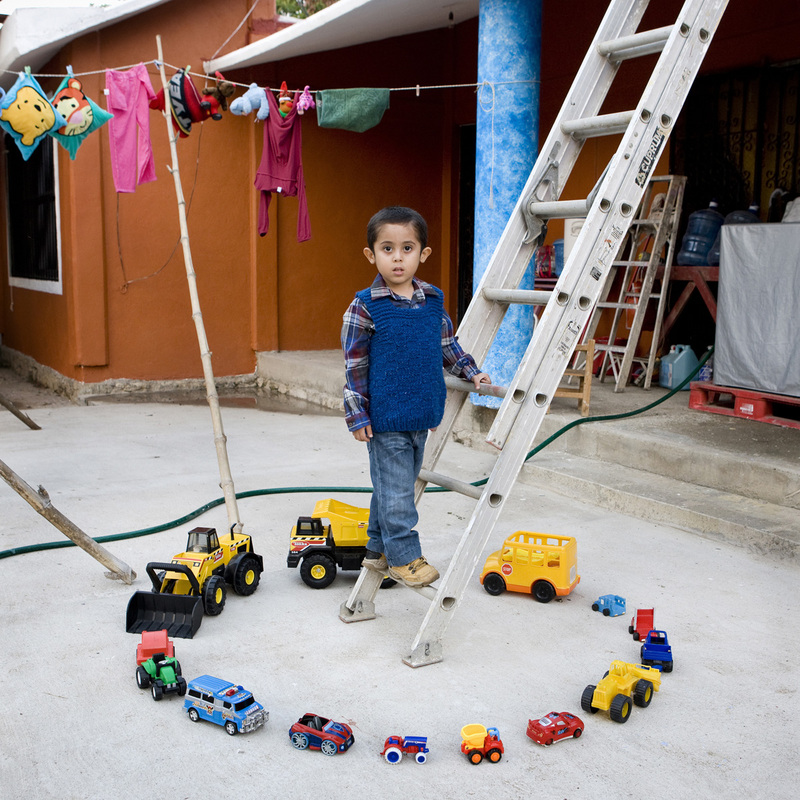 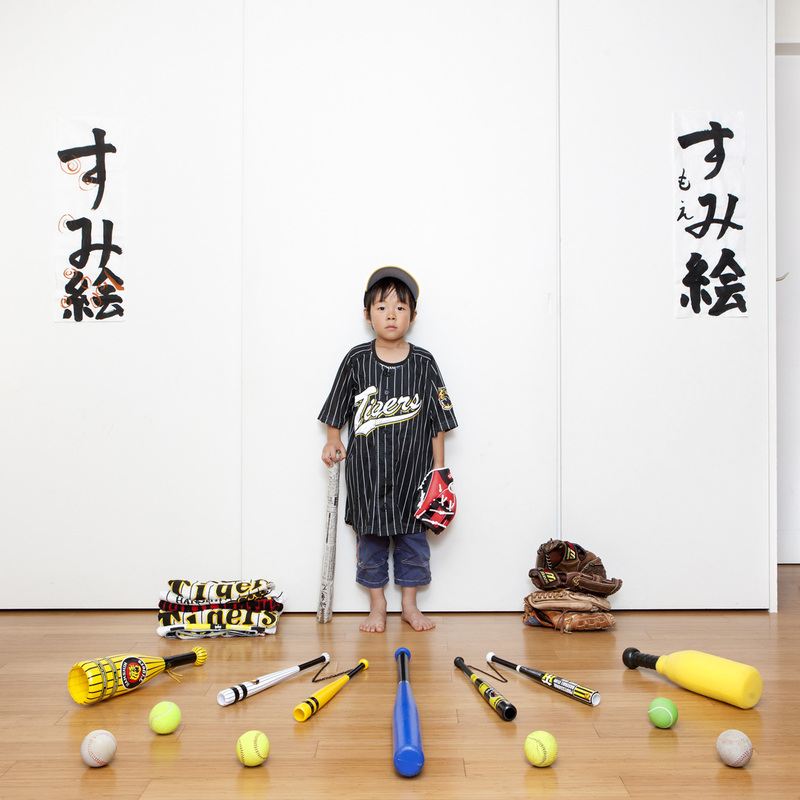 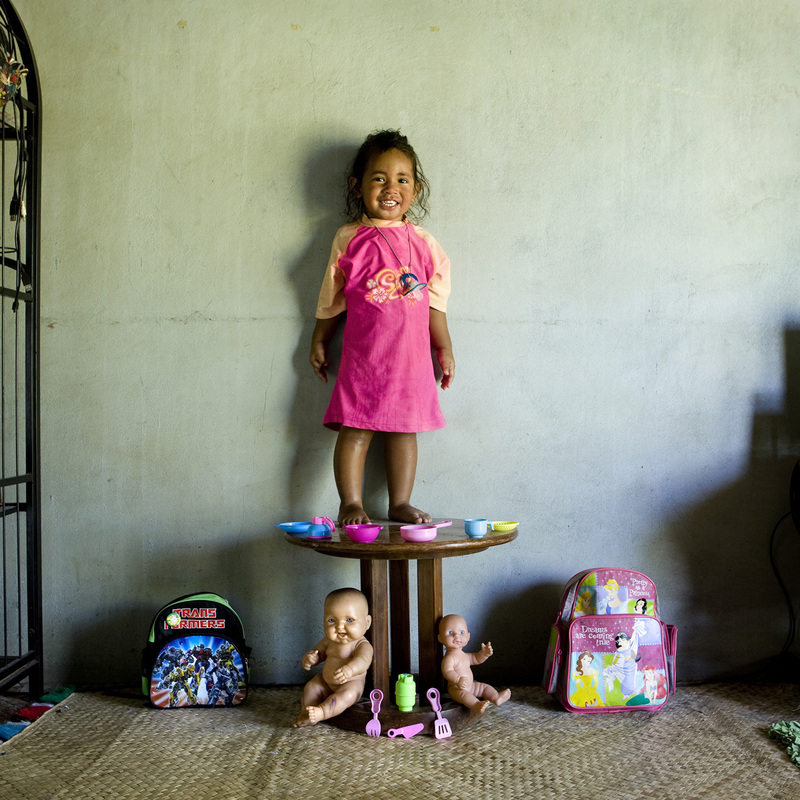 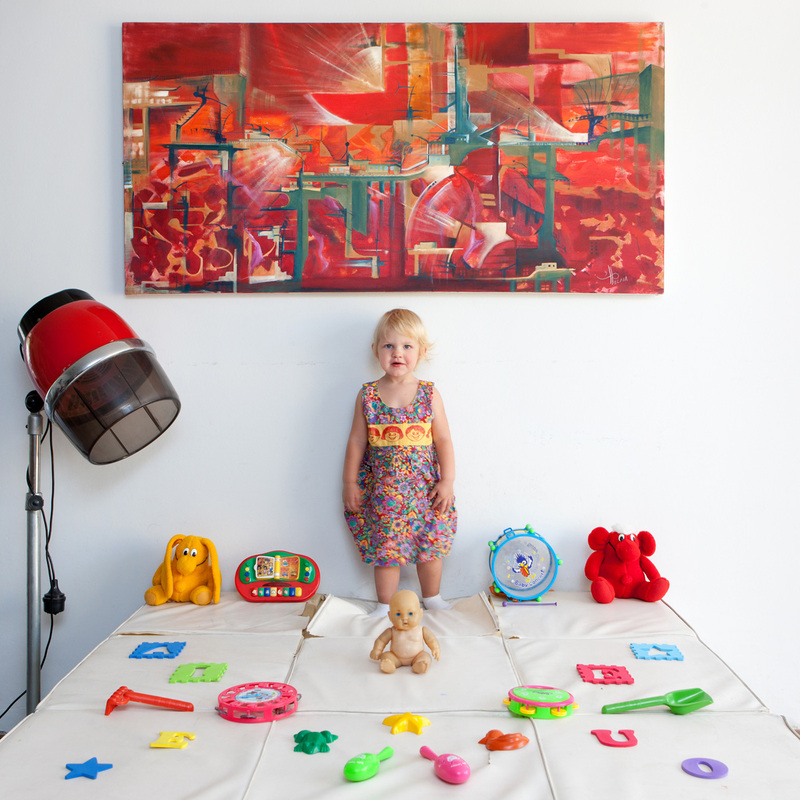 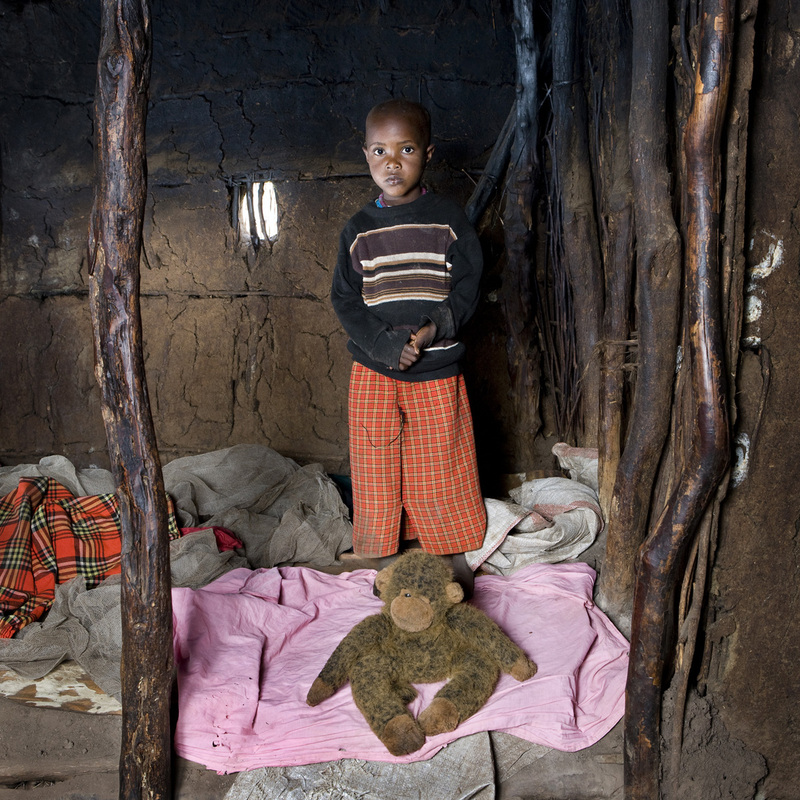 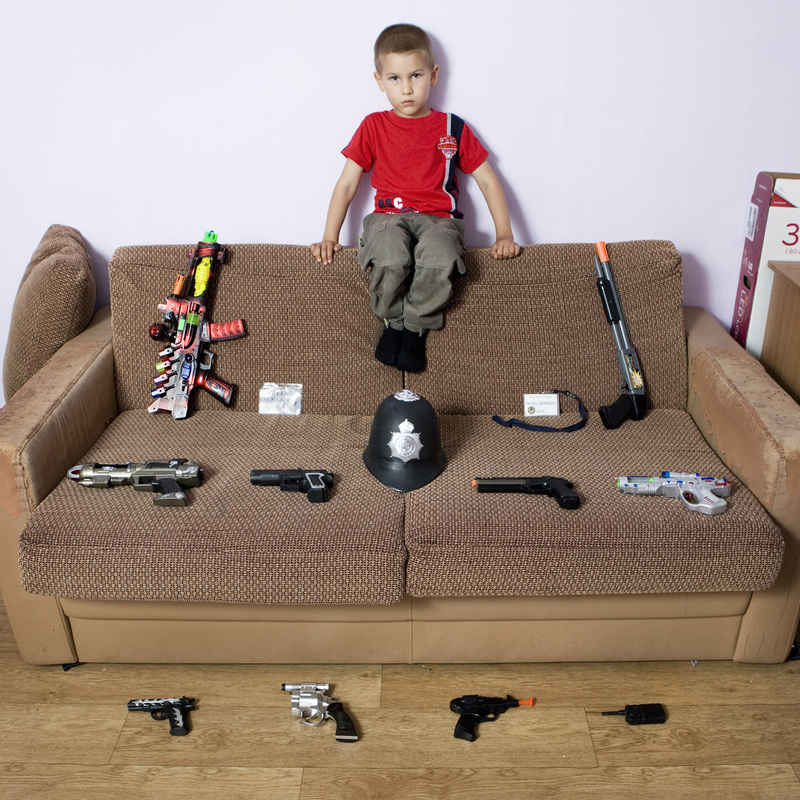 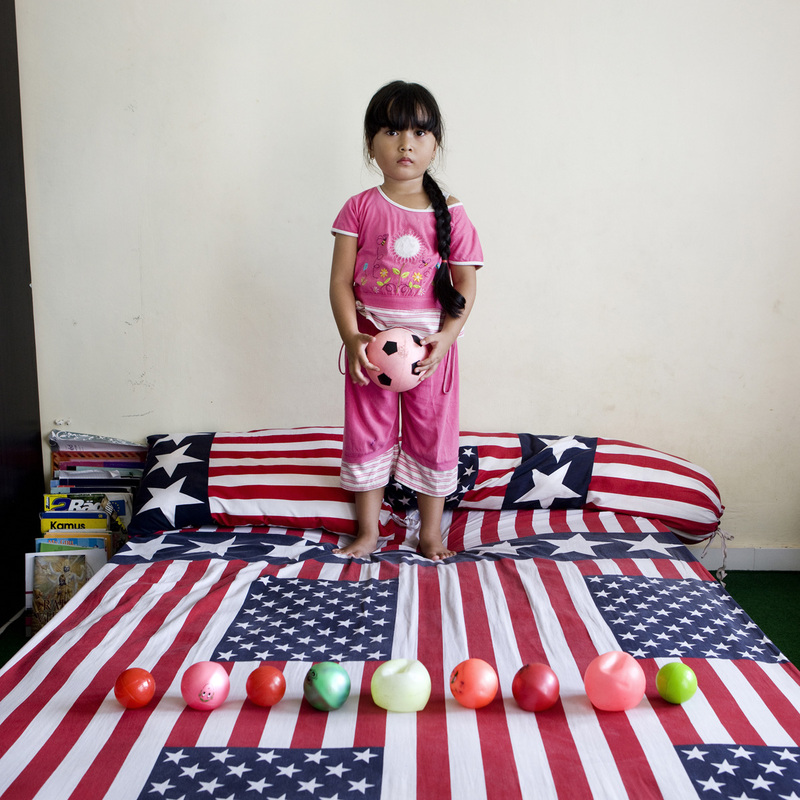 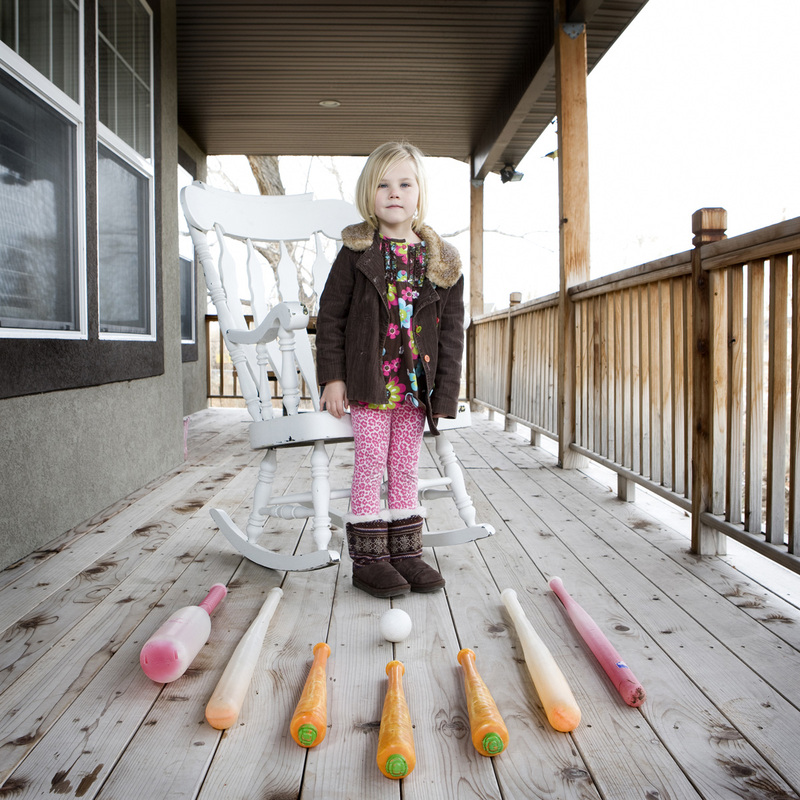 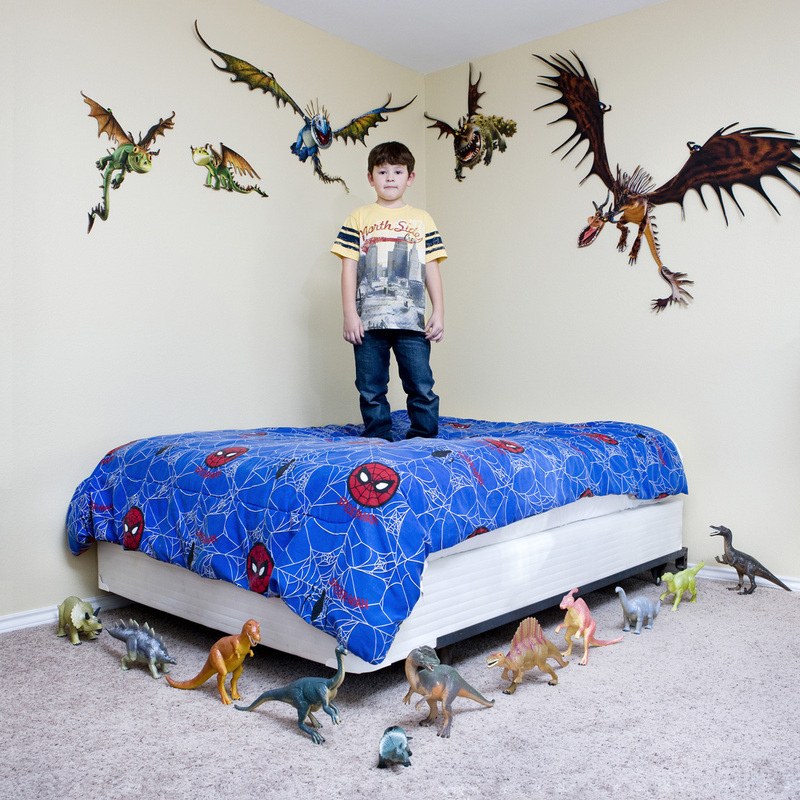 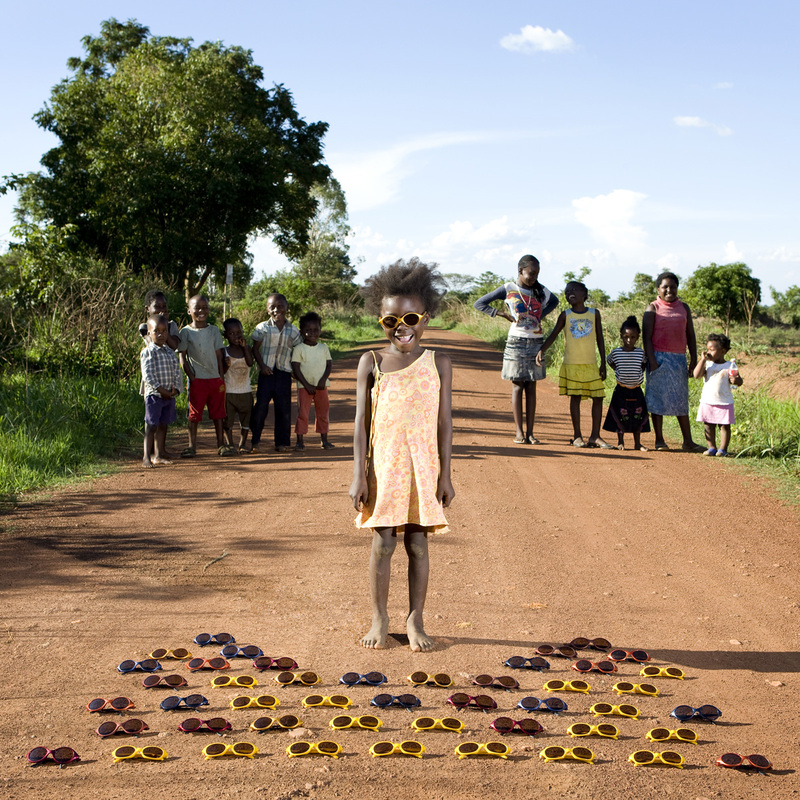 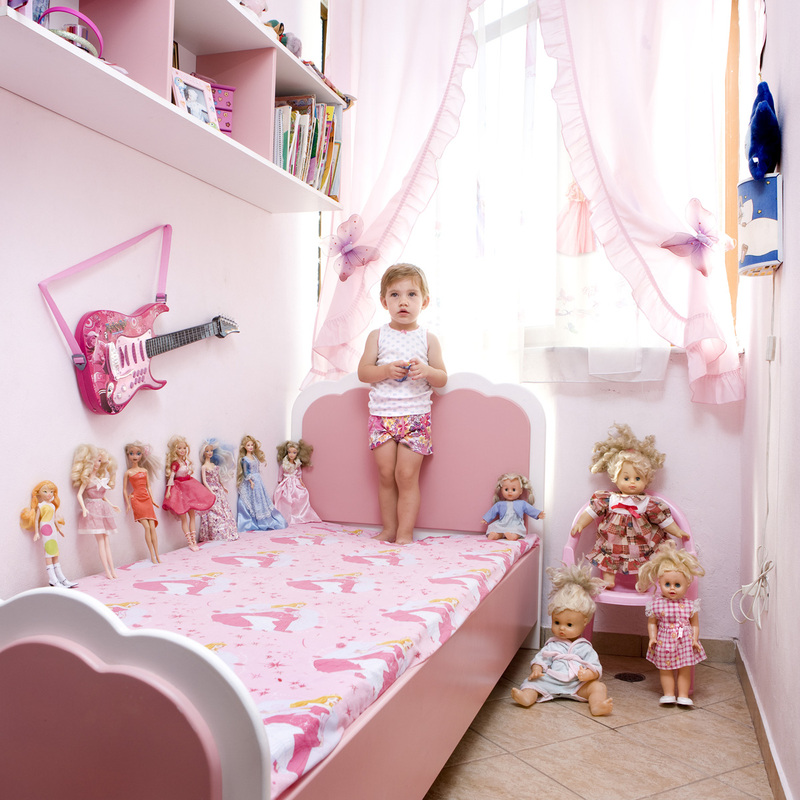 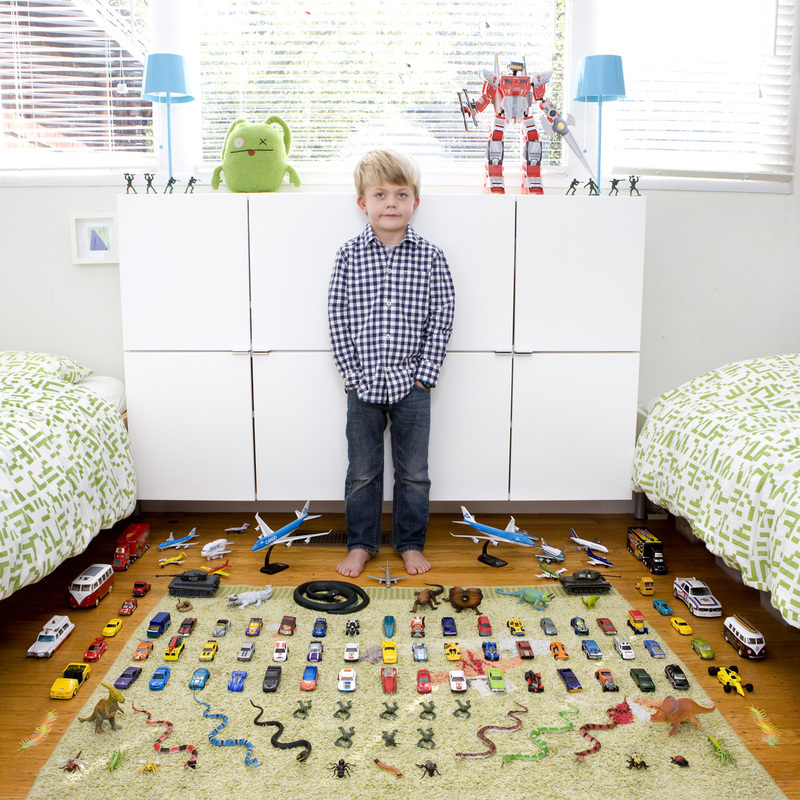 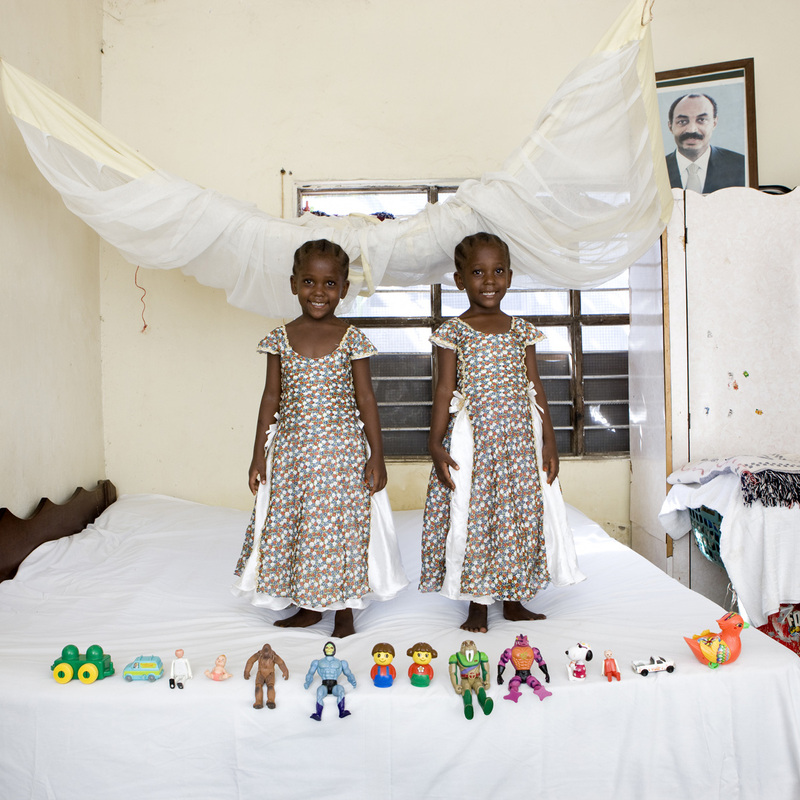 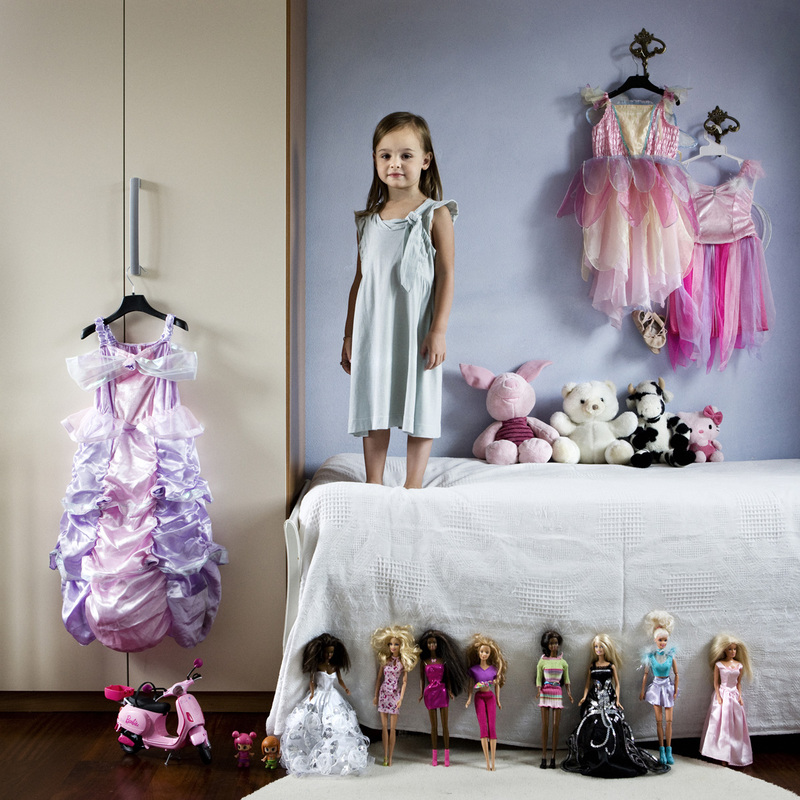 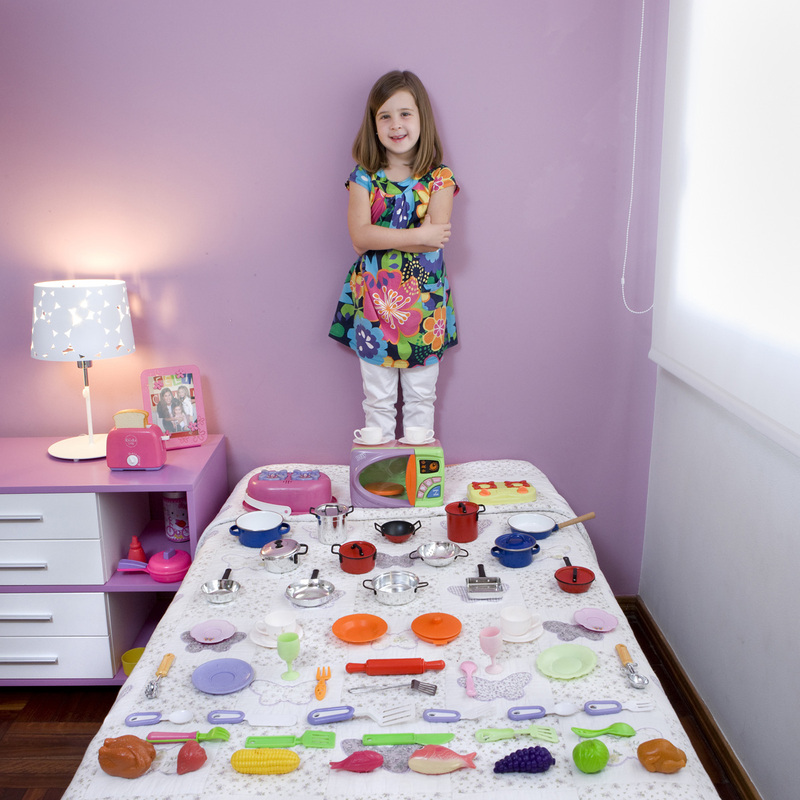 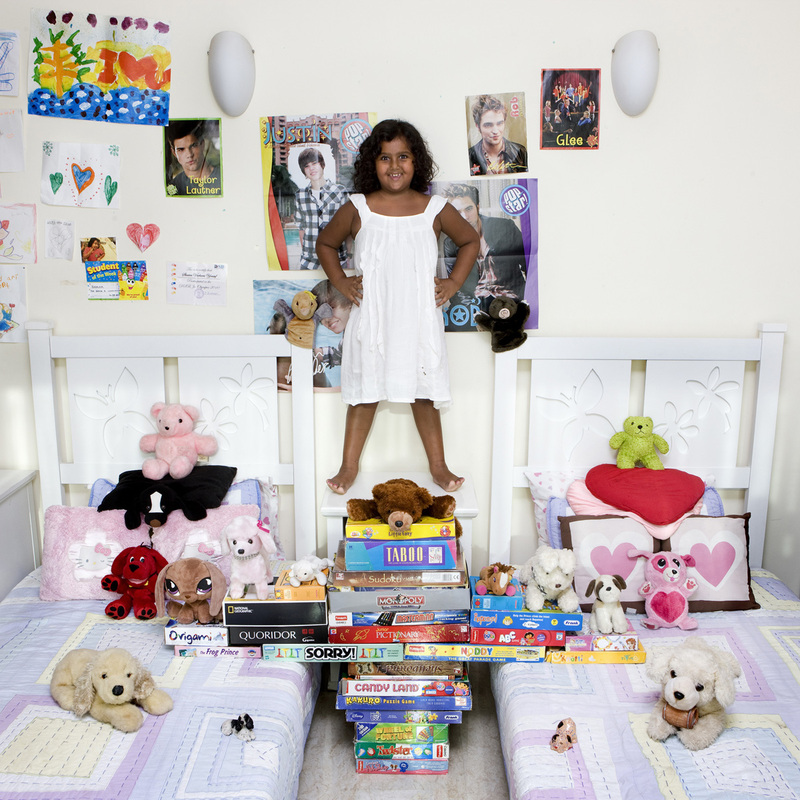 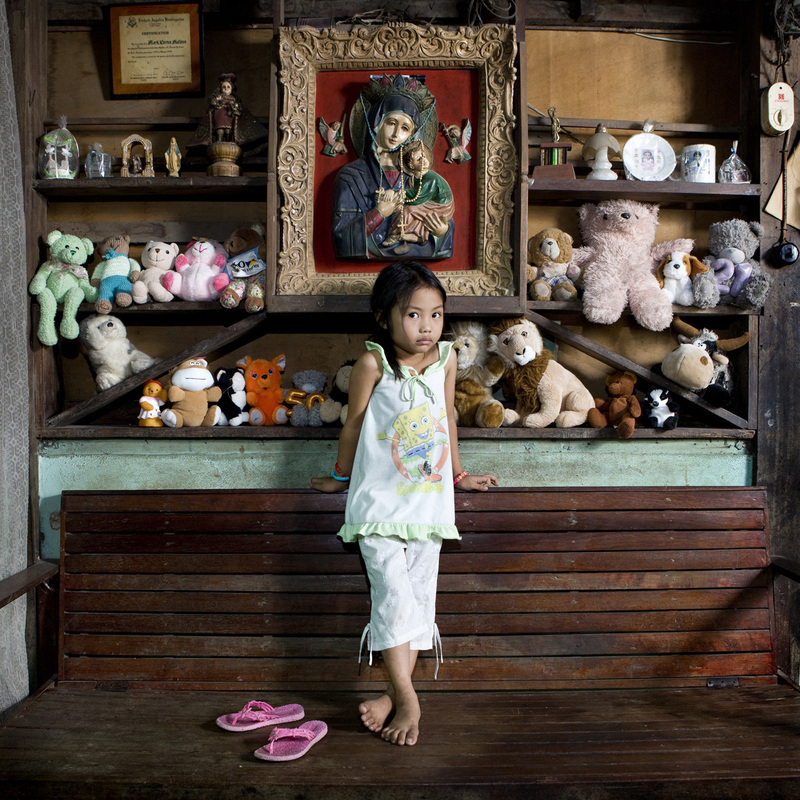 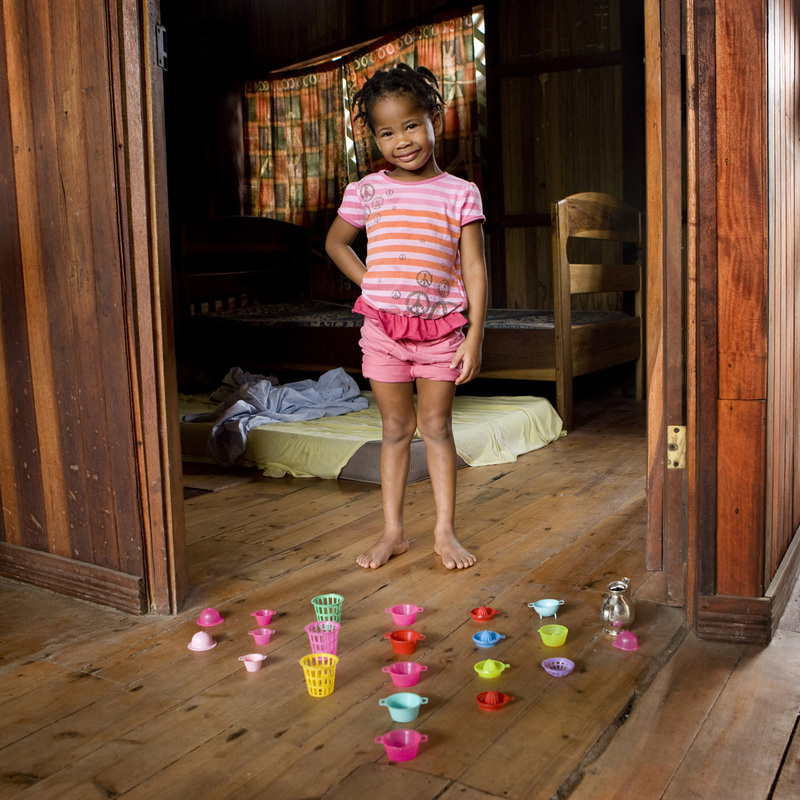 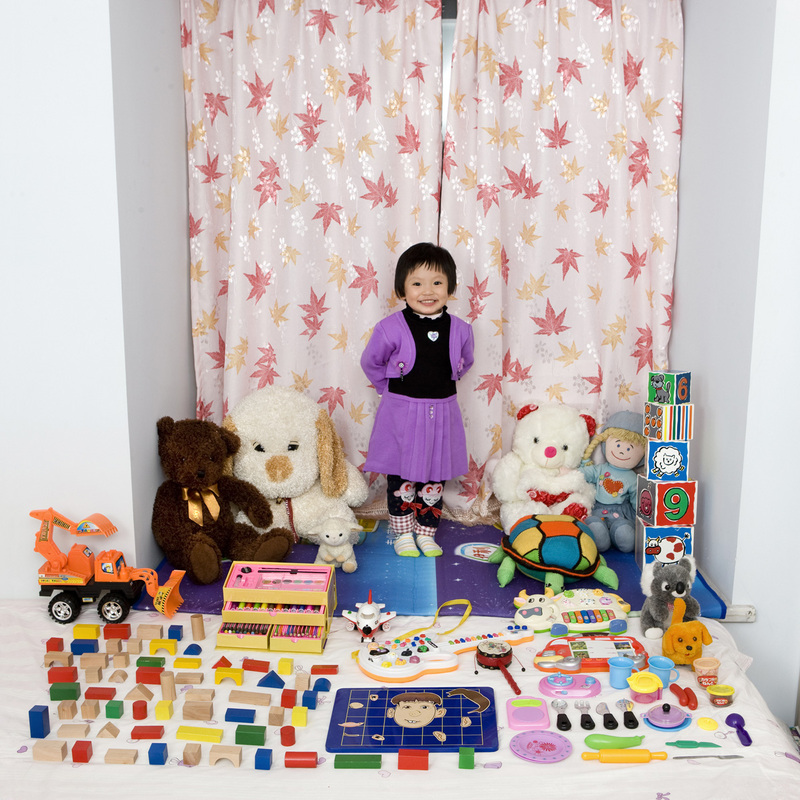 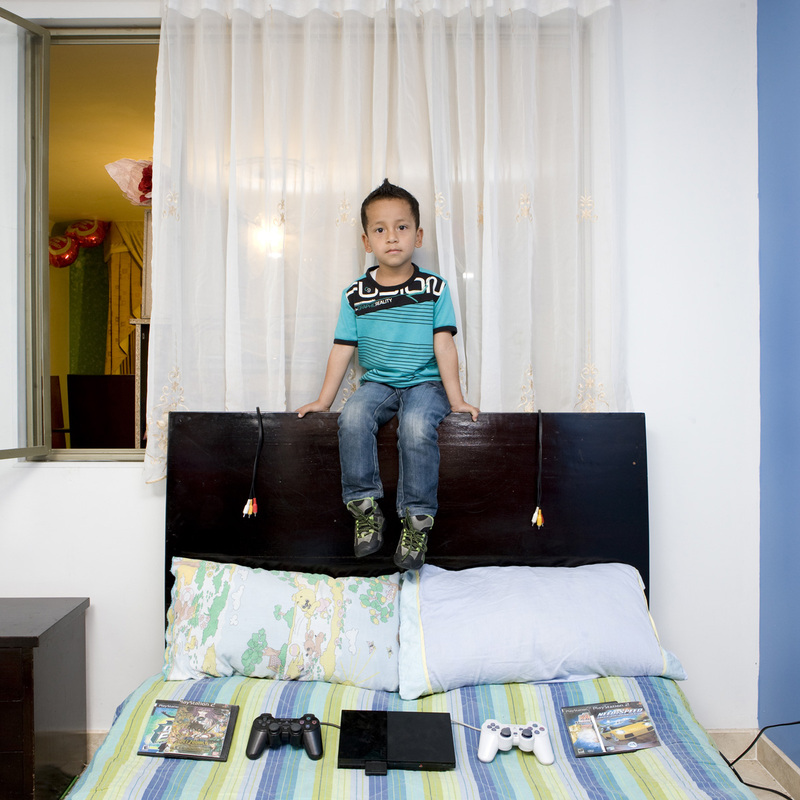 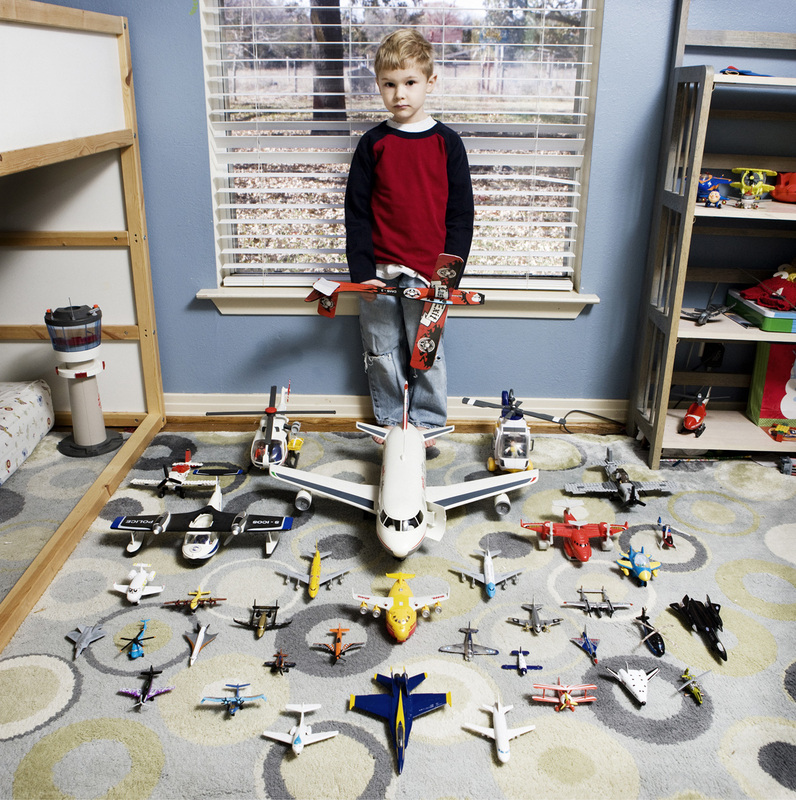 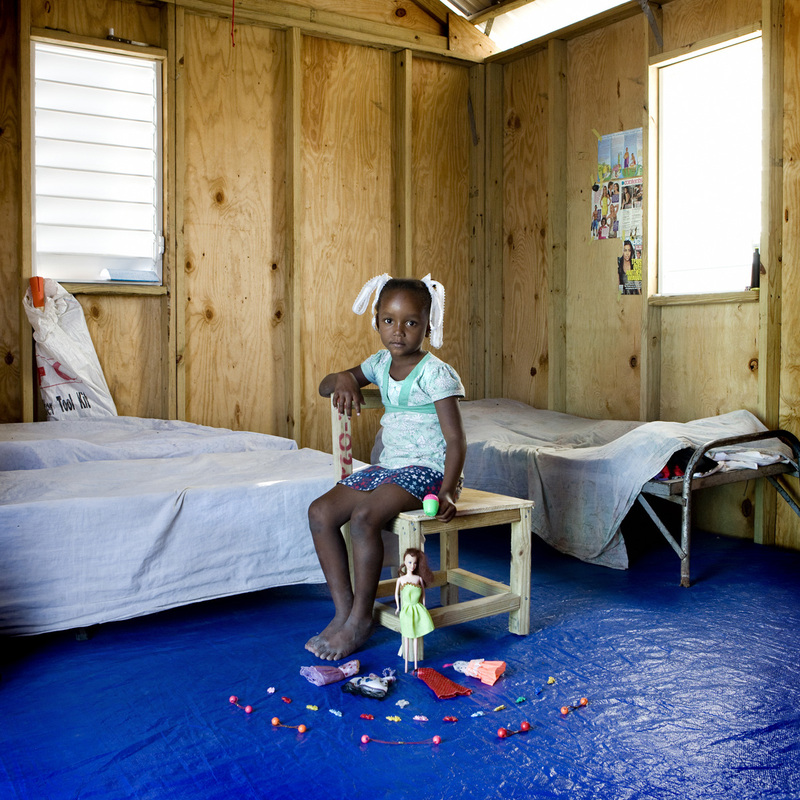 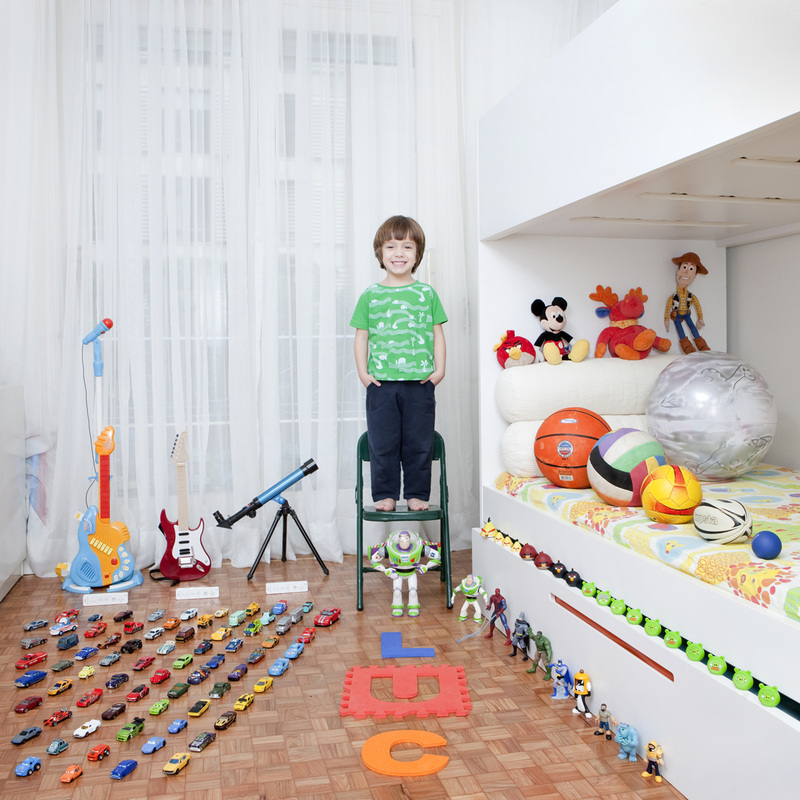 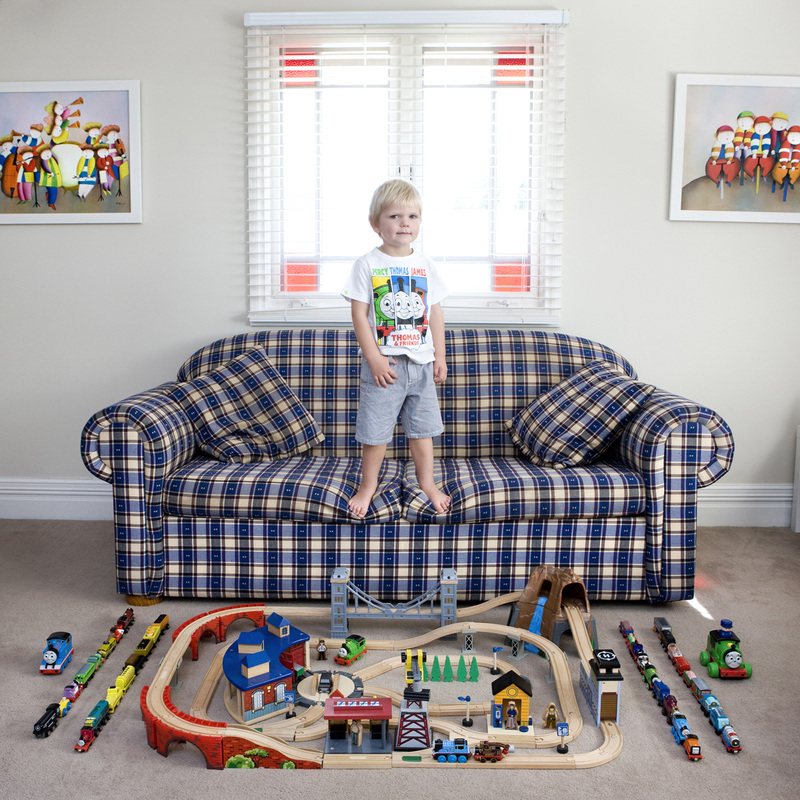 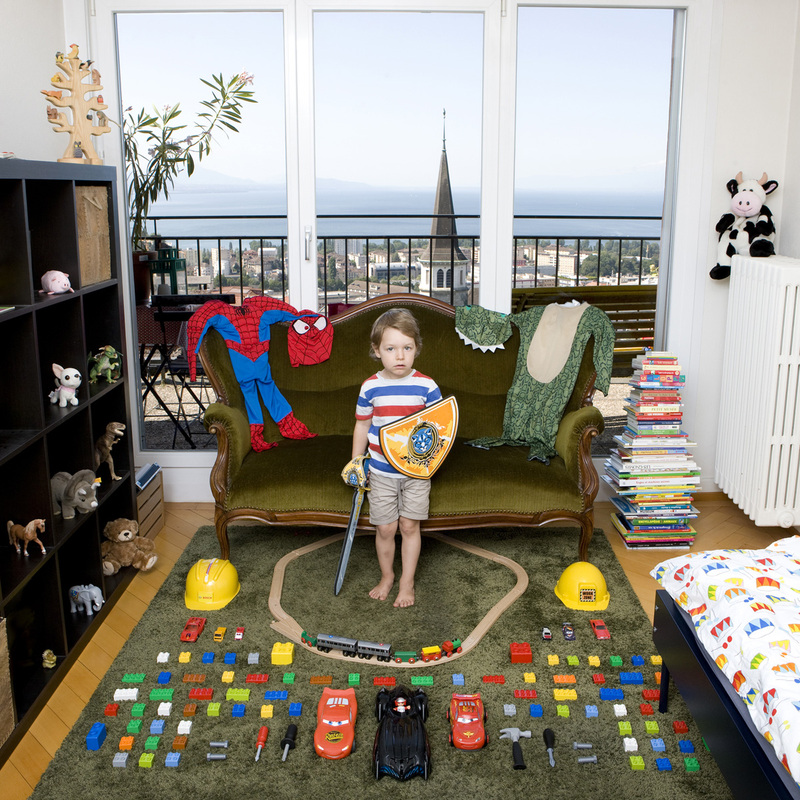 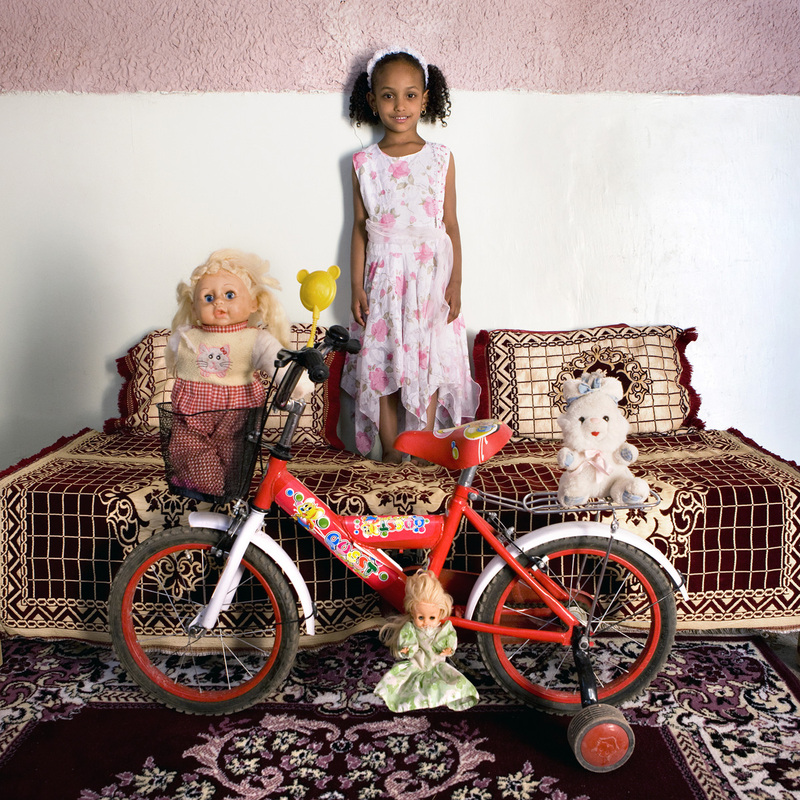 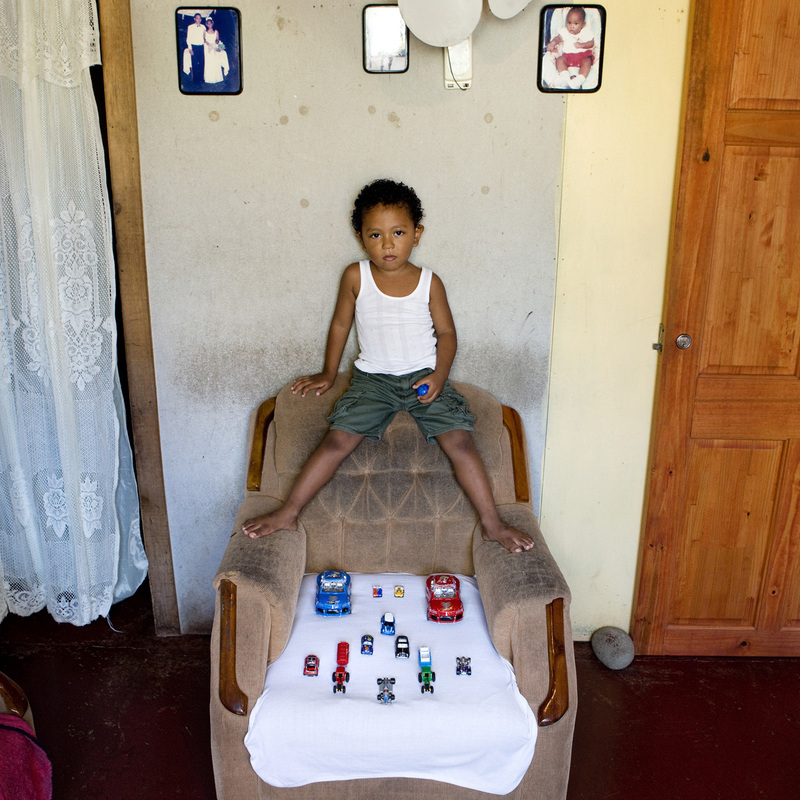 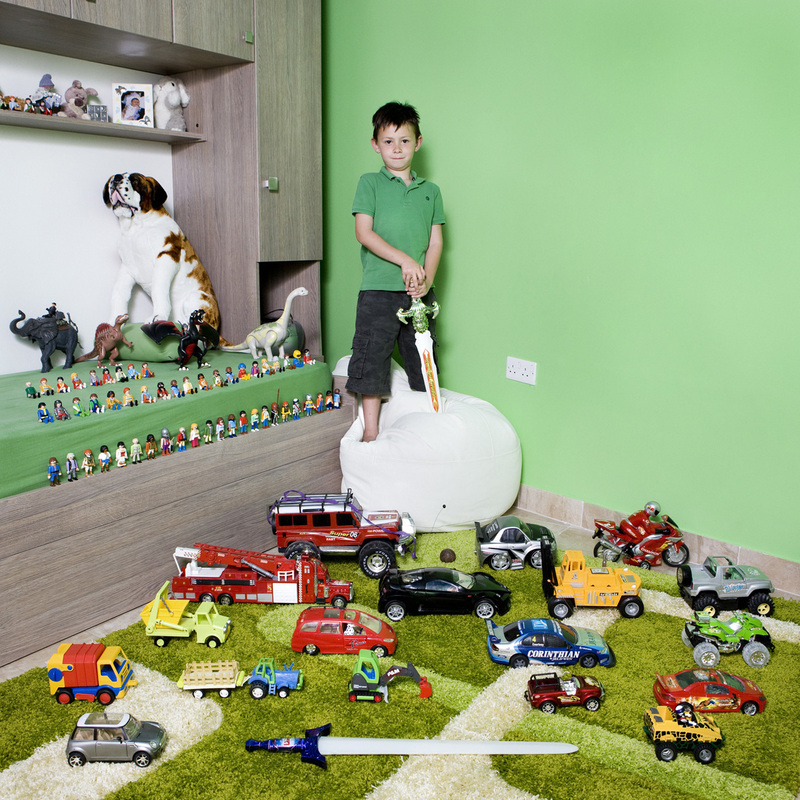 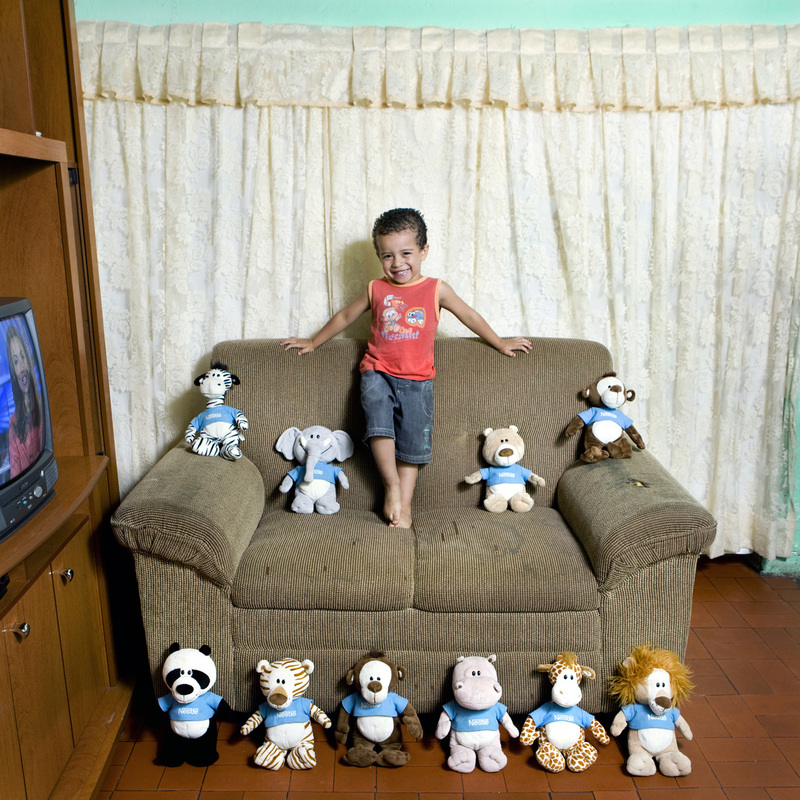 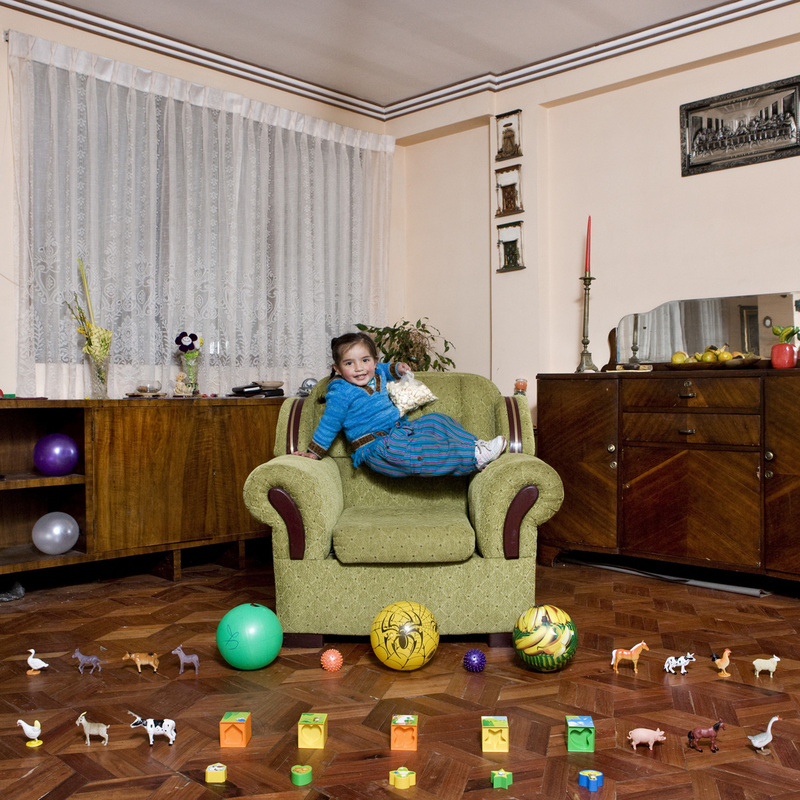 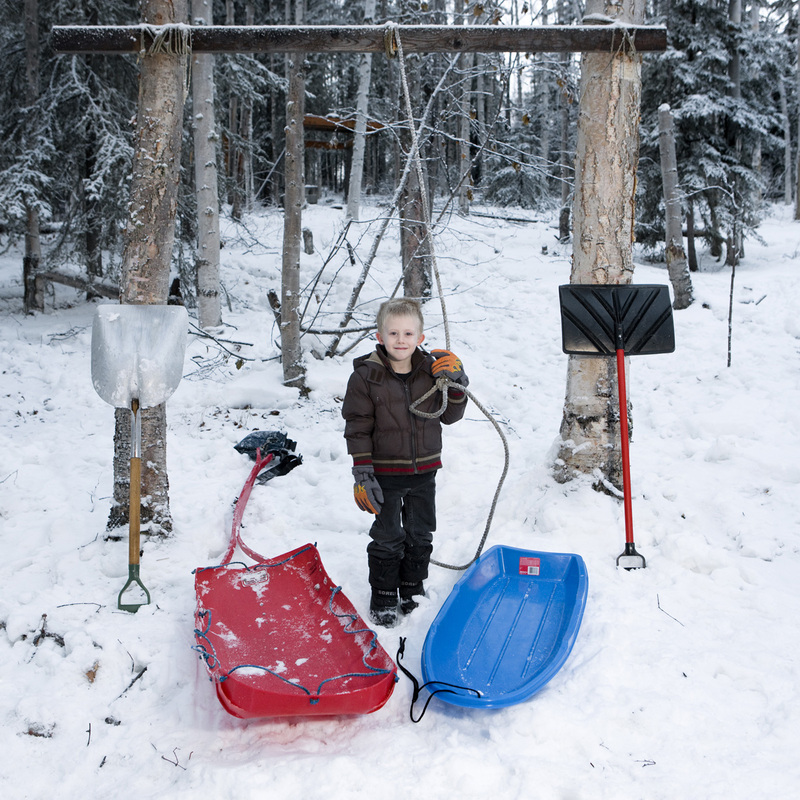 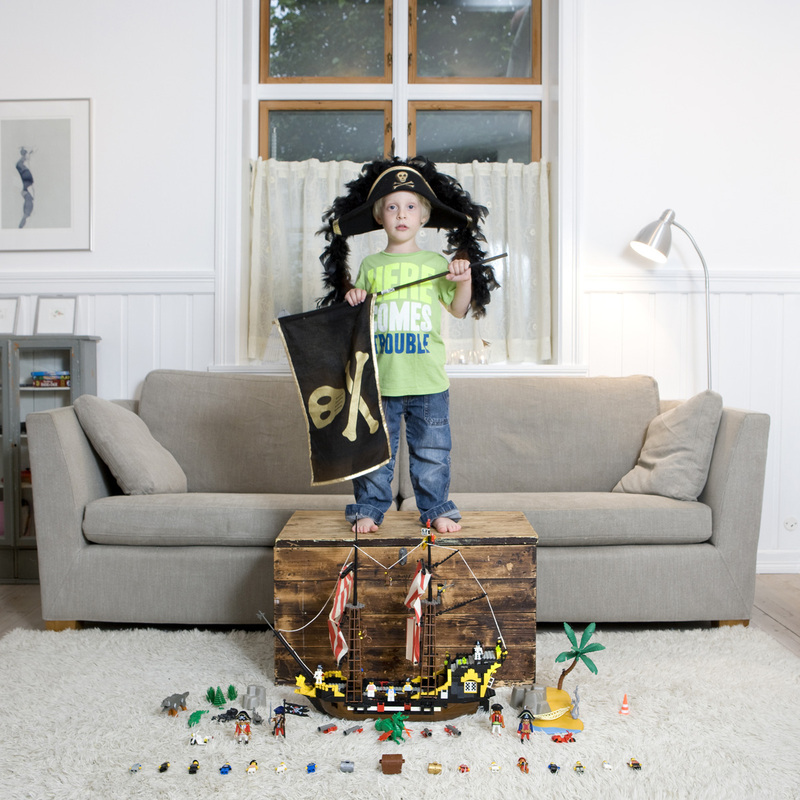 For over two years, I visited more than 50 countries and created colorful images of boys and girls in their homes and neighborhoods with their most prized possessions: their toys. 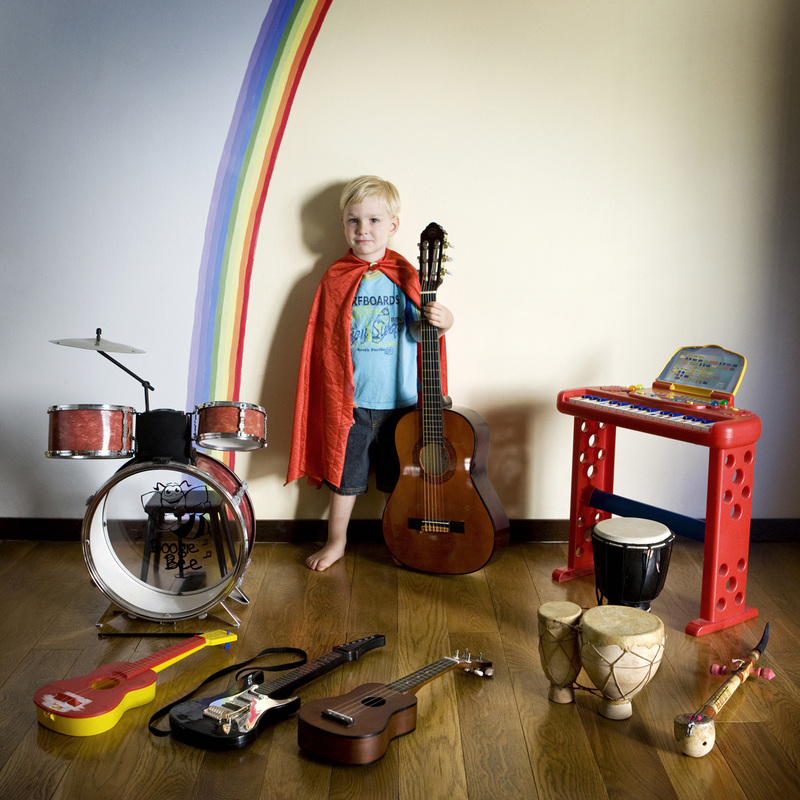 From Texas to India, Malawi to China, Iceland, Morocco, and Fiji, I recorded the spontaneous and natural joy that unites kids despite their diverse backgrounds. 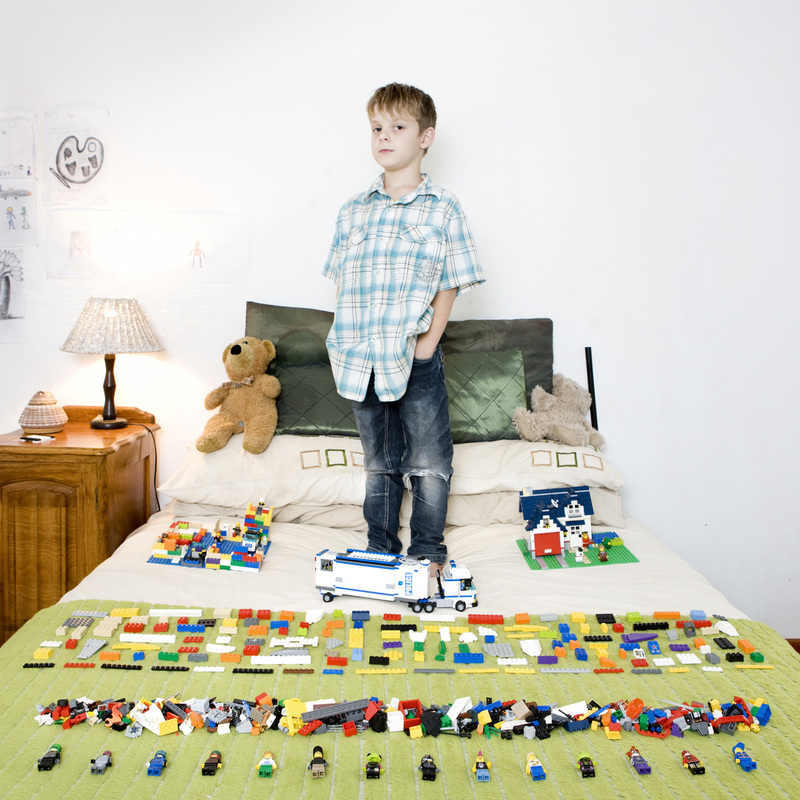 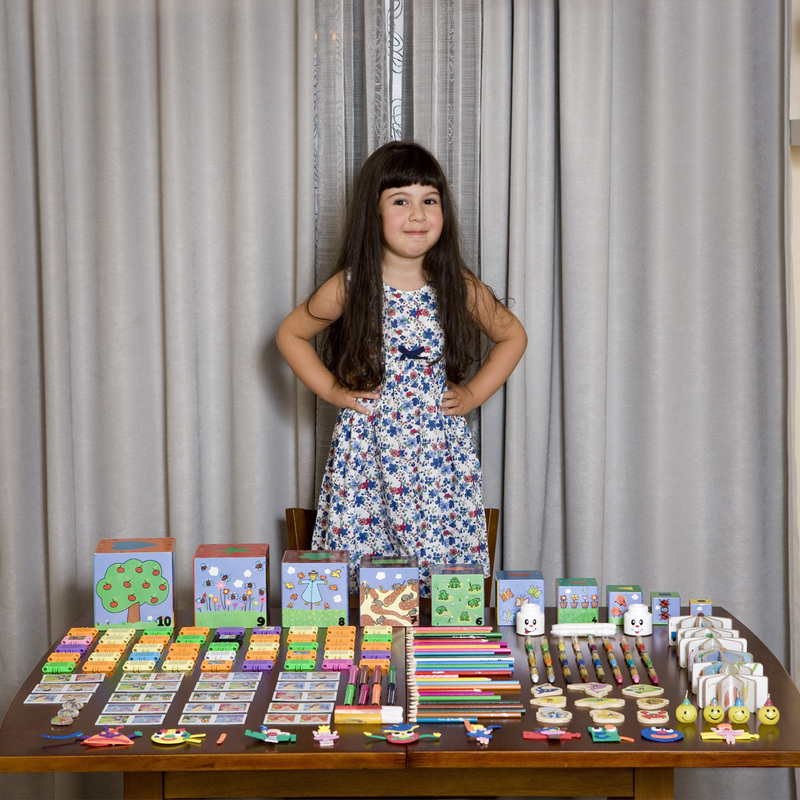 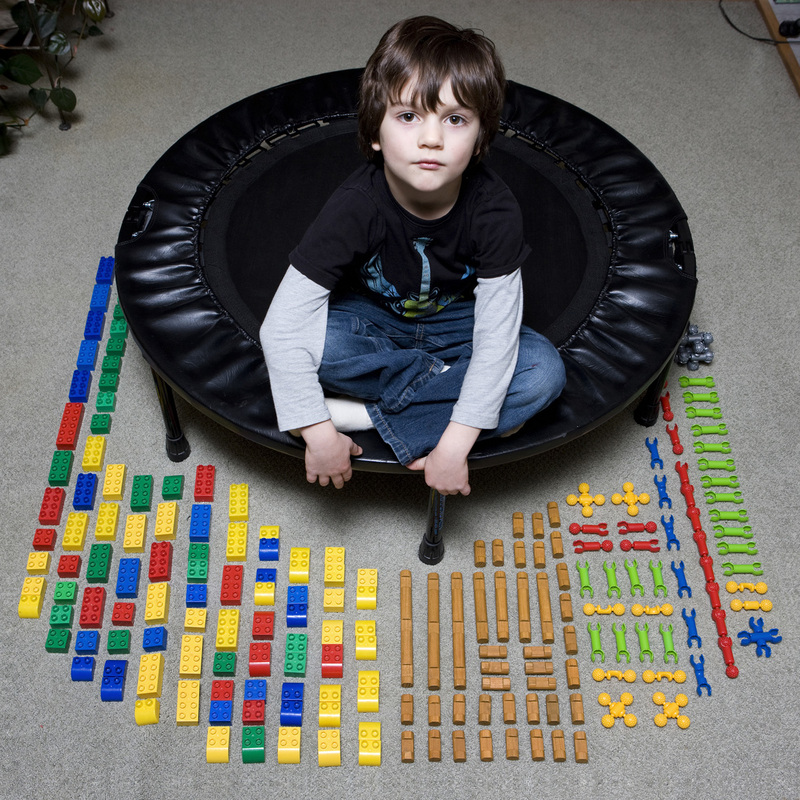 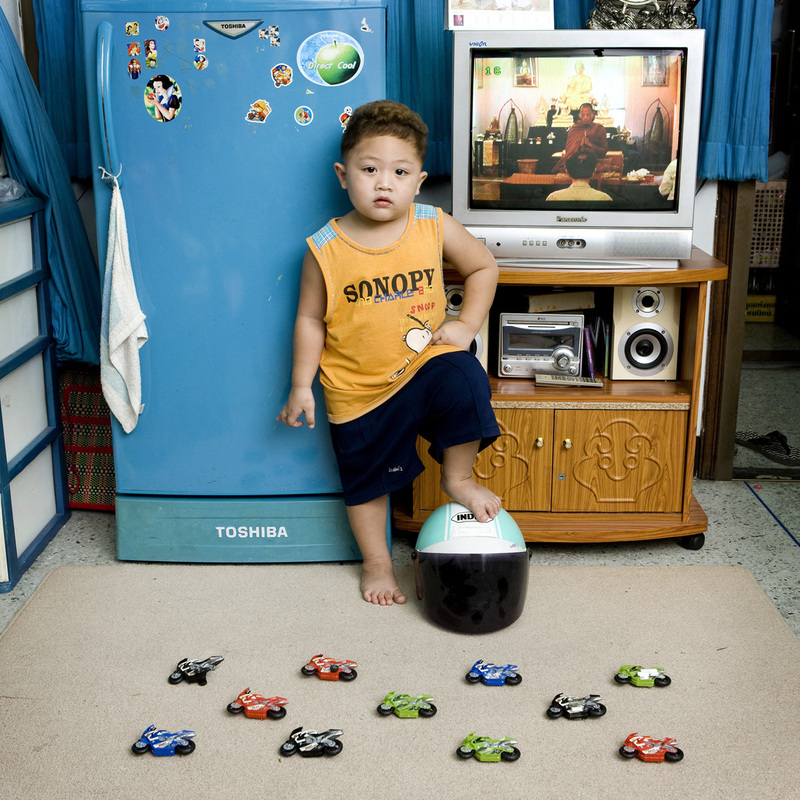 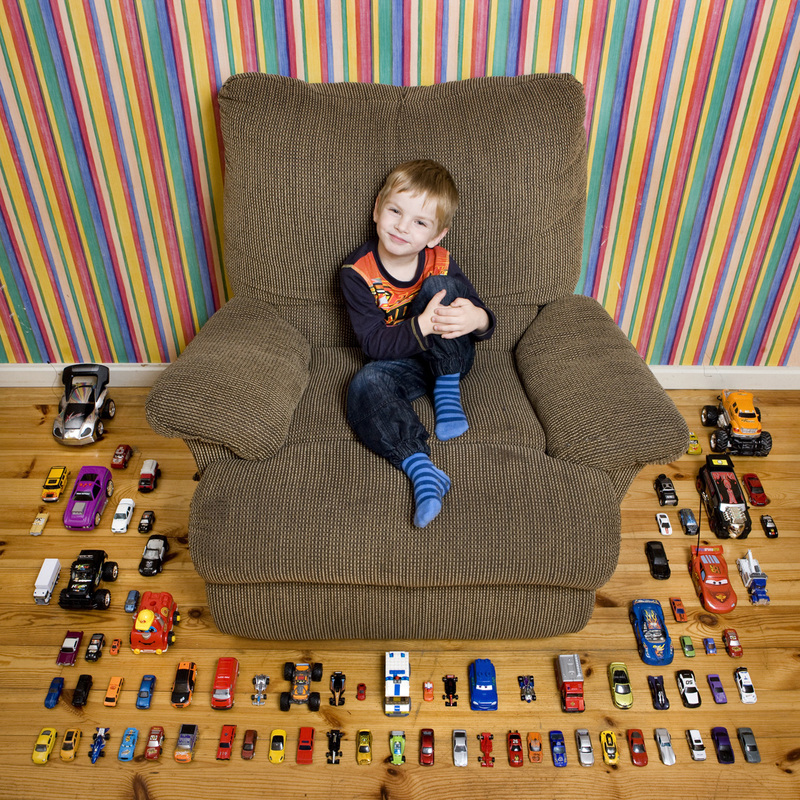 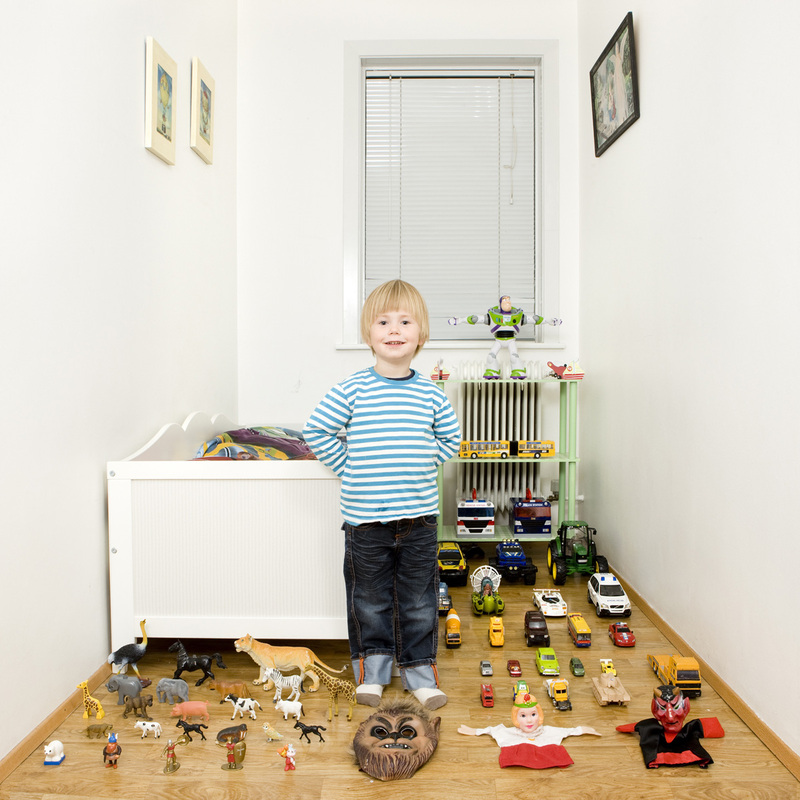 Whether the child owns a veritable fleet of miniature cars or a single stuffed monkey, the pride that they have is moving, funny, and thought provoking. 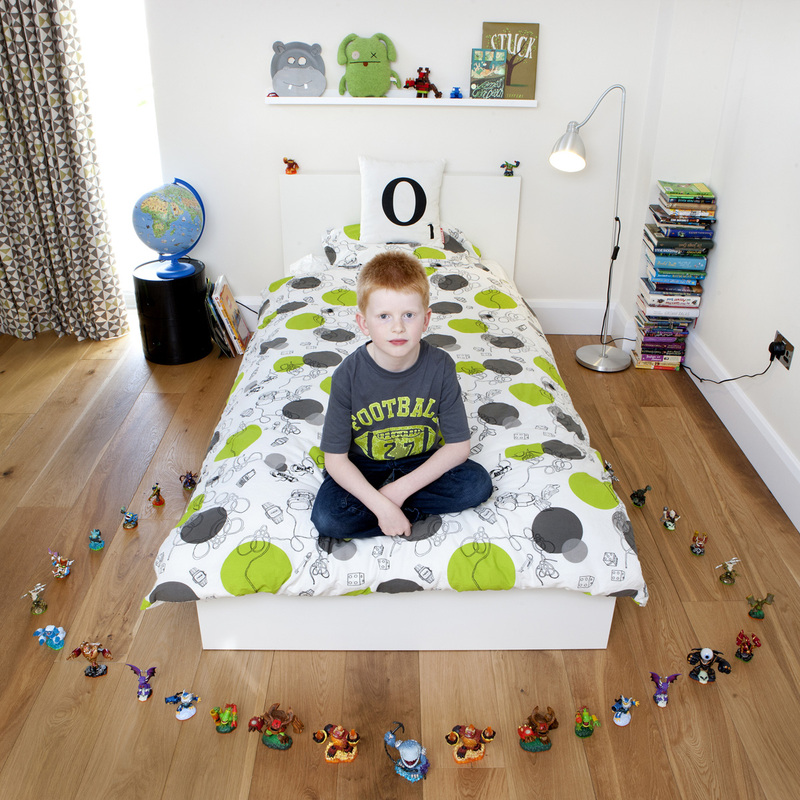 Oscar, 6 - Bradfortd on Avon, U.K.